The Manawatu Community Trust is a not for profit organization that offers affordable housing for pensioners and disabled. On 1 July 2008 the Manawatu District Council transferred the ownership and management of its 208 Housing for the Elderly and Disabled units into a trust now known as the Manawatu Community Trust. The Trust is governed by five Trustees who are appointed by the Manawatu District Council for a 3 year term. The Trust employs a Manager, a Tenancy Support person and an Accounts Administrator. 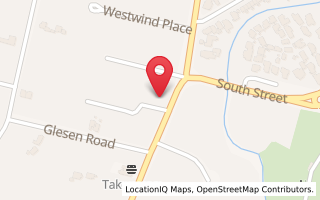 The trust office is located at 1/100 Awahuri Road in Feilding. To promote and provide housing and wellbeing services that are relevant and meet the long term community needs. Robust, professional, and viable organisation, which is providing a modern healthy living environment, up to date, good quality, sustainable housing and health facilities that address the needs of the community to enhance the long term health and wellbeing of Manawatu residents. 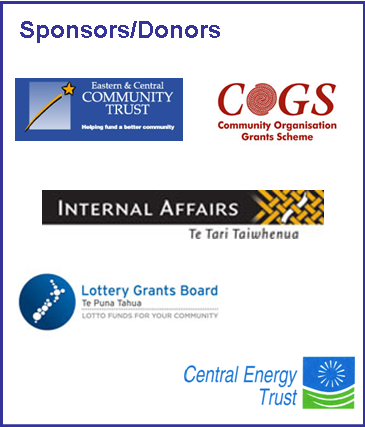 The promotion of any purpose or purposes within the Manawatu District for the relief of poverty and for the benefit of the residents of the Manawatu District. The promotion and provision of housing for the elderly and disabled residents of the Manawatu District. To accept gifts and grants of whatever description, provided that any private benefit conferred on any individual is incidental to the above purposes.